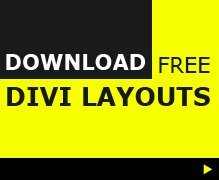 Create a pop up for any section, row or module in Divi with this free plugin. 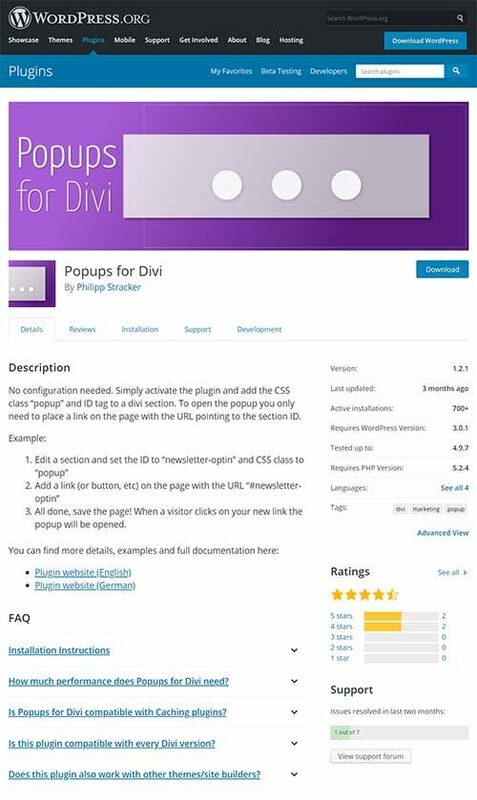 No configuration needed, just activate the plugin and add the CSS class “popup” and ID tag to a Divi section, row or module. 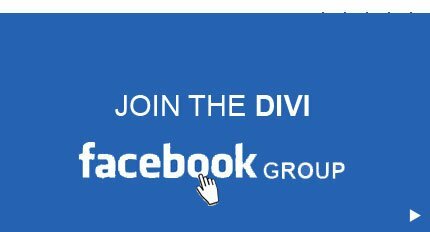 To activate the popup place a link on the page with the URL pointing to the section ID.